Let The Experts At Client First Inc. Helping our clients with all their individual and group insurance needs since 1985 in Myrtle Beach, North Myrtle Beach, Little River, Surfside Beach, Conway, Garden City, Pawleys Island, Georgetown and Beyond. Client First, Inc. is a locally owned and operated brokerage firm that meets the needs of its clients with services such as group and individual health insurance, life insurance, short-term major medical, short and long term disability, supplemental/voluntary products, health savings accounts, employee benefits, and other insurance services. As we represent numerous insurance carriers, we are sure to have the right insurance for you. No one insurance is right for everyone, therefore at Client First, Inc. we make sure we always represent a wide array of carriers that fit our clients. We look to match you with the right carrier for your needs, while trying to stay in your network and your budget. We are dedicated to our clients both before and after a sale. With a full-time sales, claims, and customer service staff we pride ourselves in helping our clients with any questions or difficulties they may encounter in a quick, efficient, and satisfactory manner. Our staff undergoes regular training and development to better meet the needs of our clients. Guarantee Trust Life (GTL) has a Short-Term Home Health Care Policy that we are excited to carry. If you could, would you like to recover from an illness or accident at home instead of a rehab center? Wouldn’t it be nice to have a supplemental income to help with the cost of a Home Health Aide? Wouldn’t it be nice not to have a prior hospitalization stay before you could get help? Best of all…would you like to have 24/7 access to the Mayo Clinic nurse line to answer any questions you might have regarding your health? With three plan levels and the availability to attach additional riders (hospital indemnity, critical accident, dental/vision, ambulance service, and accidental death and dismemberment), there is a plan available to meet your needs. Call us today to set up an appointment 843-449-1997. 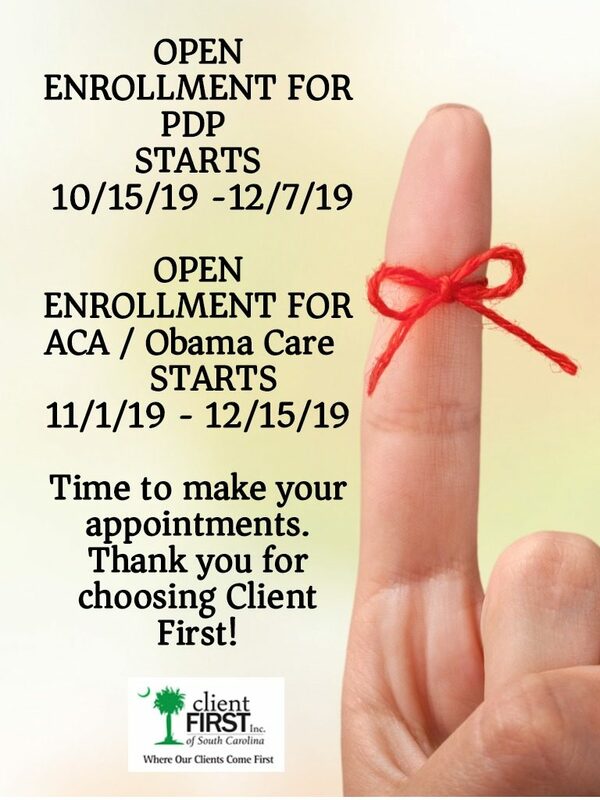 Client First, Inc. is an authorized agent for BlueCross BlueShield of South Carolina and authorized agent for BlueChoice Health Plan. 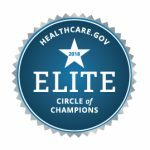 BlueCross BlueShield of South Carolina and BlueChoice Health Plan are independent licensees of the Blue Cross and Blue Shield Association.